This book is a message of urgency: we need to stand together to save this valuable river, which would be destroyed by the proposed dam on its floodplain. Filled with stunning images along with real stories, powerful facts, quotes, cartoons, poetry and more. 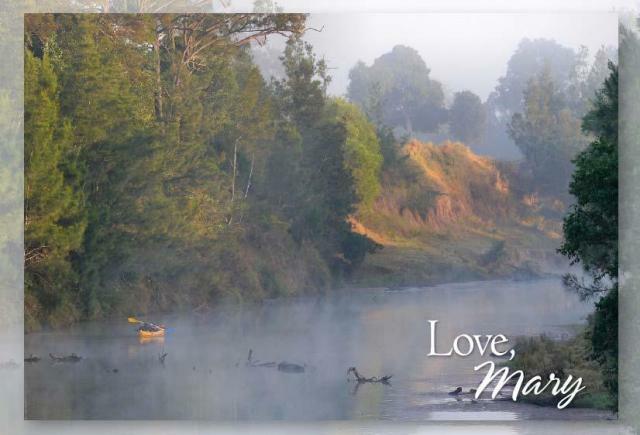 'Love Mary'serves as a vibrant 'call to arms', compelling people across the country to join with us to stop the destructive dam which has been proposed by the Queensland Government. All the material in this book has been donated for the love of Mary, including photographs, editorial, artwork and design. Printing has been funded by sponsorship, and the book is supported by Save the Mary River Coordinating Group. 'Love Mary', was publicly launched at the Avid Reader Bookshop in West End, Brisbane, on the 4th December 2008 by MP David Gibson, MP Ronan Lee with Jerry Colby-Williams as the MC.